There has always been a constant debate and comparison when it comes to two similar practices which are acupressure and Shiatsu. People are not able to distinguish between the procedures and hence end up mixing both of them. It is true that both of the techniques involve applying pressure on the pressure points but they have subtle differences which must not be ignored. The acupressure vs. shiatsu debate is not so simple and limited. To make it a little easier for all of you distinguish between the two techniques, listed below are some points of difference between the two. 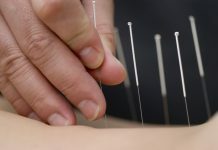 Acupressure is an alternative medicine technique derived from acupuncture and deals with applying physical pressure to acupuncture points by hand, elbow and/or other devices. On the other hand, Shiatsu is a form of Japanese bodywork which is based upon the theoretical framework of traditional Chinese medicine and uses just finger pressure. The first point of difference between the two practices comes from the method of diagnosis i.e. the way in which the issue is diagnosed under the two practices. 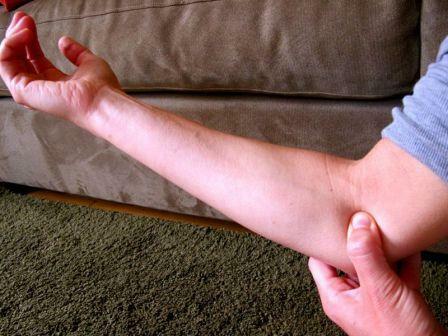 The process of diagnosis in acupressure is similar to that in acupuncture. The diagnosis is done by looking at the tongue of the patient and also by taking a note of the pulses. In the Shiatsu technique a diagnosis is made by observing the points in the patient’s abdomen. Sometimes other body parts may also be looked at to determine the exact location of the imbalance. Through the course of many years for which Acupressure has been in practice, professionals have cataloged hundreds of acupressure points. These are points which are used under this technique to restore the flow of Qi in the body. While the same acupressure points may sometimes be used in Shiatsu as well, it is considered to be a broader application than acupressure. Why shiatsu may be considered a broader application is because of the methodology followed which is another point of differentiation. Shiatsu in its origin language means ‘finger pressure’; the practitioner hence uses his fingers to apply pressure directly and with great emphasis on different body parts. Shiatsu is thus a deep massage of the acupressure points. Some of the areas in which Shiatsu is used widely include pain management, sports management and spa work. 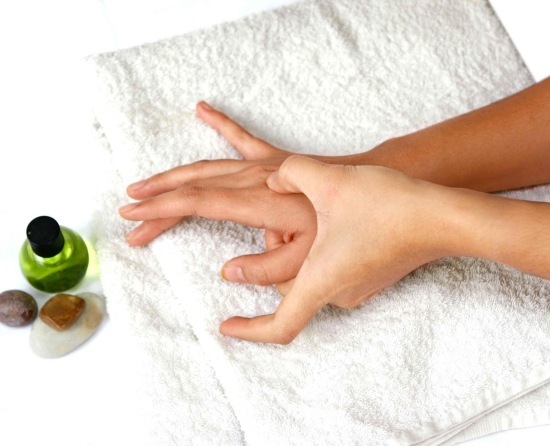 On the other hand, acupressure is mostly used in stress related ailments, self healing, self treatment and boosting immune system. The main theory behind acupressure is that a variant system called the two point acupressure aims to bypass a blockage of vital flow by making use of one acupoint so as to make or create a link with one of the collateral meridians and then by making use of one additional acupoint so as to reduce or stimulate the flow around the area of obstruction. On the other hand, shiatsu has evolved from amma which is a Japanese massage modality that was developed in 1320 and was initially used as a method of healing for the blind.